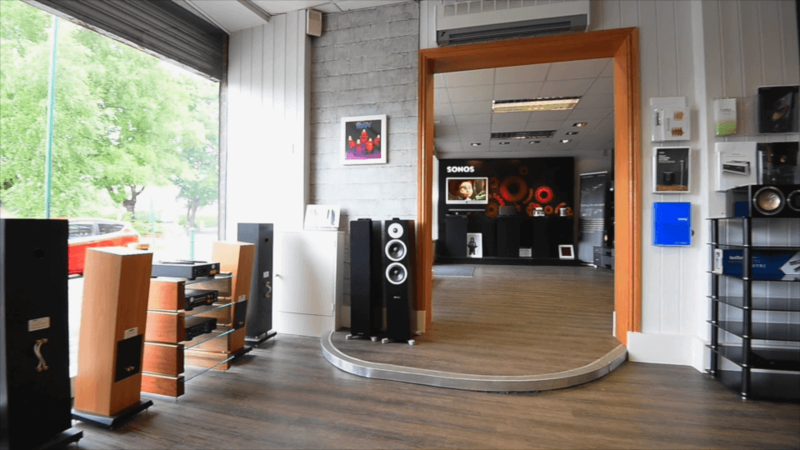 Established in 1991, our Solihull store is large and spacious with a great choice of Hi-Fi and Audio Visual products. The store offers two demonstration rooms giving the ability to listen to a selection of products from entry to reference level. System design and planning services are available for larger scale projects. Parking outside the store. Located just a quarter of a mile from Jaguar-Land Rover on Lode Lane, Solihull. Adam, Mark and Dan are here to help.